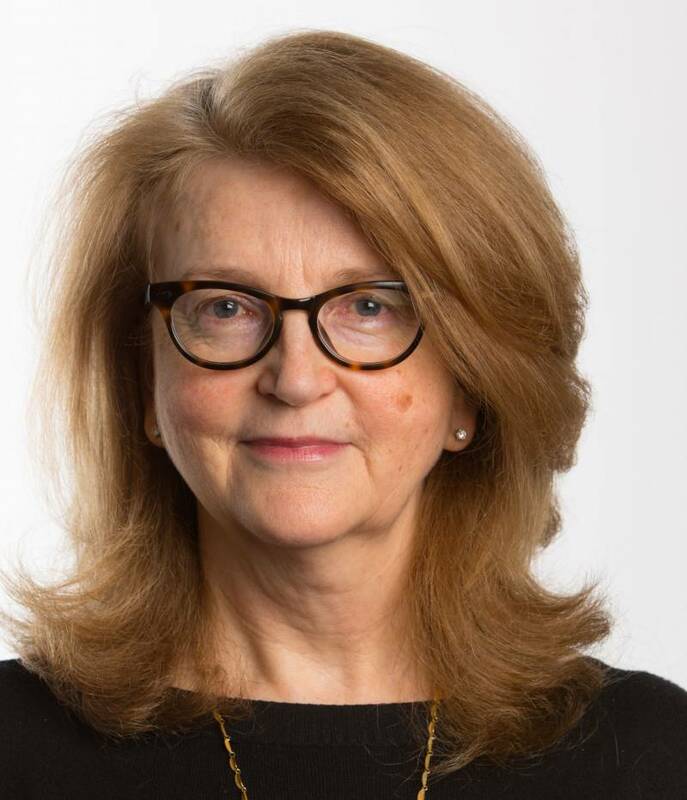 PROI Worldwide, the world’s largest partnership of integrated independent communications agencies, has appointed Clare Parsons as its Global Chair. She will chair its International Board of Directors with immediate effect. This is the first time PROI Worldwide, formed in 1970, has appointed a woman to the role. The announcement was made at PROI’s Annual Meeting in Lisbon, Portugal on May 5, 2018 and Clare will serve in the post for two years. Clare Parsons, who chairs leading London based strategic communications agency Lansons, replaces outgoing Hong Kong based PROI Global Chair Richard Tsang, Chairman of SPRG Asia, one of the largest integrated communications firms with offices throughout Asia. Lansons is an industry leading reputation management and public relations consultancy that has grown consistently since its formation in 1989. In February this year, Lansons was named Best City (Financial) Agency in the UK by the Public Relations and Communications Association (PRCA). In April, the firm was ranked the 15th best Medium Size Workplace in the UK by the Great Place to Work Institute, the 14th year in a row it has been in the top 50. Fourty one of Lansons 110 people own the firm with 75% of the equity owned by women. Clare Parsons comments: I’ve never defined myself as a woman in business, but it is a huge honour to be the first female Global Chair of a company I’ve worked closely with over the last 12 years. Across the world, clients are recognising the strengths of independent public relations and communications agencies and that’s why so many PROI Worldwide partner agencies are growing rapidly at present. Collaboration and cooperation are key themes that, as Chair, I will continue to actively promote to develop closer working relationships with all PROI Worldwide partners around the world, by tapping into local market experts who, understand the nuances and the opportunities in all key markets across the world. An increase in sharing best practice and insights will maximise opportunities and synergies across our international partnership. By continuing dialogue and exchanging ideas, we continue to learn and grow together, becoming more effective strategic partners and better consultants for our clients. Clare co-founded Lansons in 1989. During the three decades running Lansons, Clare leads Lansons international business and has also been actively involved both in the PR industry as a whole and with the not-for-profit sector. Over the years, Clare has sat on a wide range of industry and not for profit committees including the UK’s Chartered Institute of Public Relations (CIPR). Clare is a trustee of HighTide, the British theatre company and charity that has an unparalleled eleven-year history of successfully launching the careers of emerging British playwrights; a member of the 30% Club championing diversity inclusion; and has recently joined the advisory group of Trustee Recruitment Pathways. Clare was recognised with the Stephen Tallent medal, an award by the CIPR for her contribution to the industry through which she was also made a fellow, and she is a past Real Business Magazine’s Top 100 Women UK Entrepreneur.